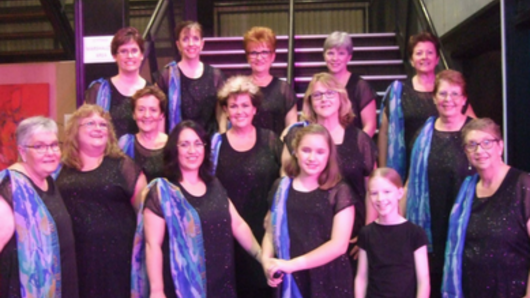 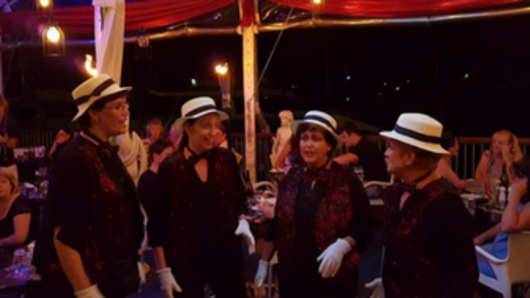 A Cappella Bay Singers is a show chorus of woman singers who perform exciting musical arrangements in close four-part harmony of barbershop a cappella. 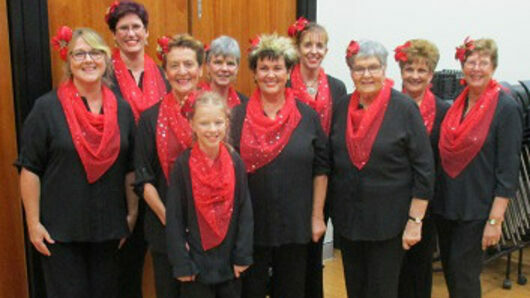 We are affiliated with Sweet Adelines International and Australia. 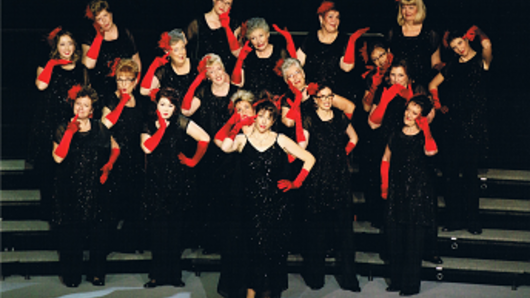 We love our style of singing but know that it is unique. 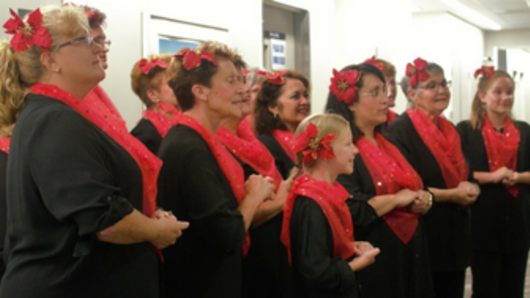 What we want people considering joining know is, it is worth the effort to learn the techniques. 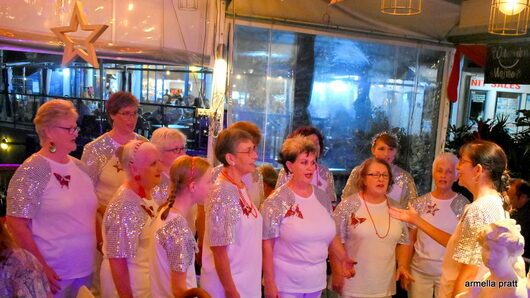 For those who are not sure of our style of singing but your interest has been peaked. 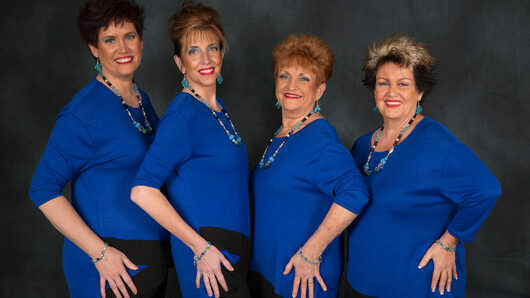 Here is a selection of videos from Sweet Adeline International competitions to introduce you to the style. 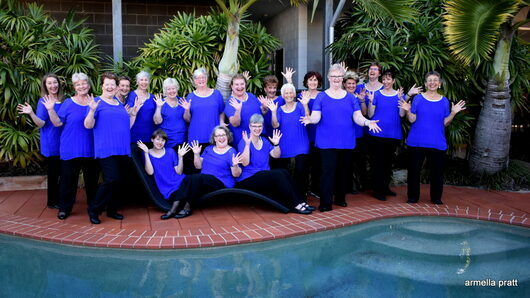 Please enjoy, but be aware the videos are showcasing some of the best in the world! 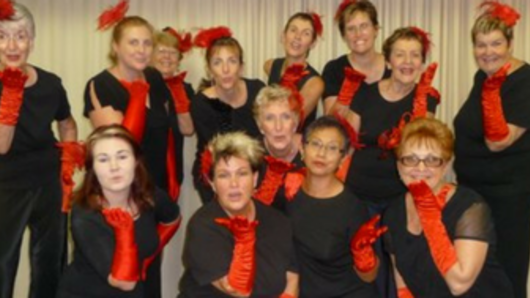 The A Cappella Bay Singers draws our music from movies and broadway shows, the land of jazz and blues, the big band era, Australian songs, popular modern tunes, favourite old time melodies and Christmas Carols and festive season songs. 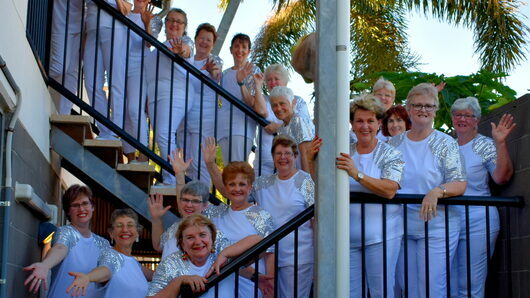 We entertain throughout the Wide Bay, and Fraser Coast community. 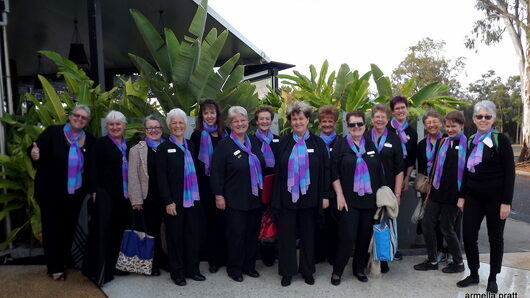 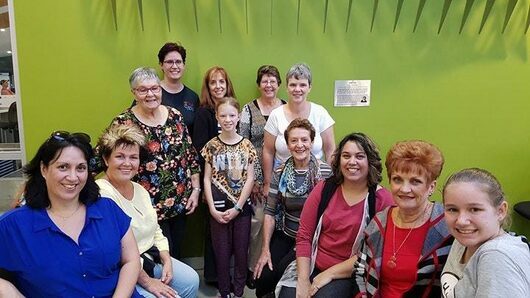 As a member of the A Cappella Bay Singers, you will automatically receive benefit of International and Australian membership of Sweet Adelines.